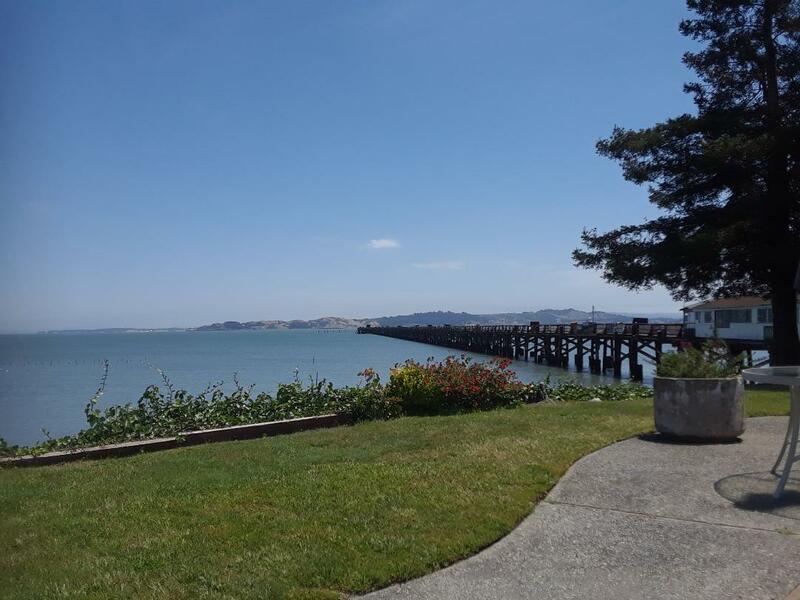 A backbone of the club is our fishing pier stretching nearly ½ mile into San Pablo Bay and open everyday of the year from sunrise to sunset. It is for the exclusive use of our members, their families and guests. 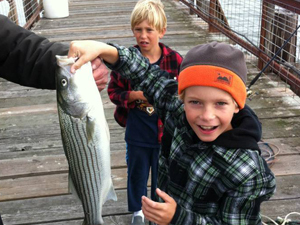 Striped bass, perch, sturgeon, and halibut are just some of the fare that can be caught from the pier. Bait is available on the pier. 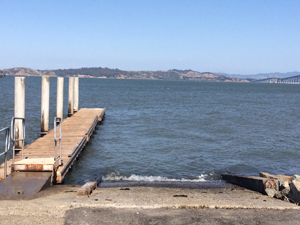 We also have a boat ramp and parking operated by and for the exclusive use of our members.